From its creation in 1959, P.H. Winterton & Son has been a family run business, and the tradition has continued to this very day. In 1959 Philip Winterton started the business after struggling to find the right animal bedding for his needs. Since then, the business has truly blossomed, finding niches in the production of animal bedding, equine bedding, cubicle bedding, poultry bedding, and sawdust and shavings to produce a business which now has a large fleet of vehicles at its disposal which can satisfy any size order across the UK. With this growth though, the focus has not strayed from the Winterton family, with Gary joining in 1989 and the business moving from strength to strength opening their first dedicated premises in 1997. These days, the family still plays an integral role in the day to day running of the business, with Philip’s grandchildren and wife all helping to make P.H. Winterton successful. On top of all this, a unique service that we offer to areas in Staffordshire, Derbyshire, Cheshire, and Nottinghamshire is quality and reliable biomass fuel! 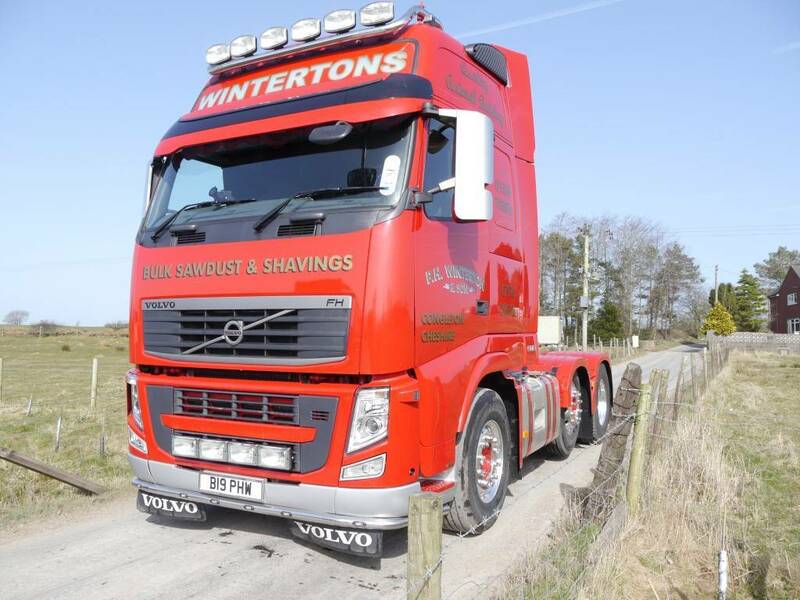 P.H Winterton & Son has always had family at heart and this shows in its friendly and approachable business style which makes buying your sawdust and shavings easy and stress free! To find out more about any of our products or to place an order, please do not hesitate to contact us today!